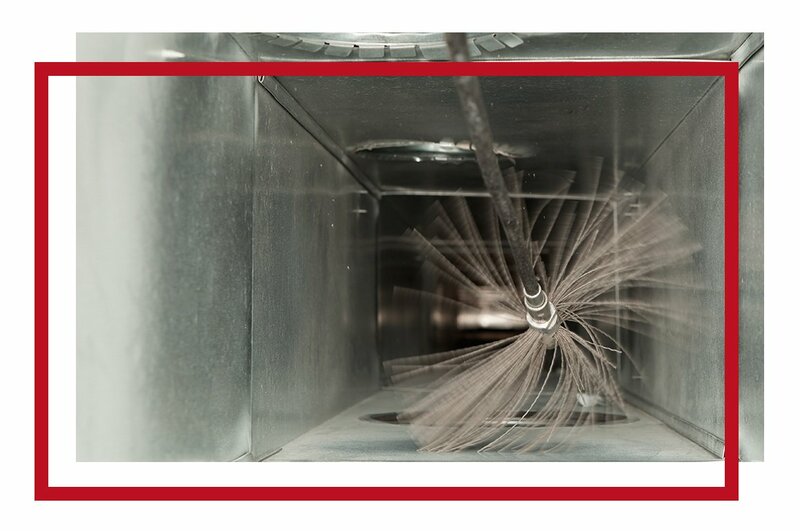 Quick And Affordable Commercial Duct Cleaning Service | ADVANPRO Ltd.
We offer comprehensive furnace and duct cleaning services to commercial building and facilities. We have the knowledge, experience, skill, and equipment to handle even the most complex jobs no matter the nature of your business. We can handle jobs of all sizes; whether you work in a one-story building or a giant skyscraper, don’t think your job is too big or too small for us! While you can always depend on our certified technicians to come quickly in the event of an emergency, it is our experience that regular maintenance is especially important for our commercial clients. HVAC problems tend to come at the most inconvenient times. An unexpected HVAC/furnace outage is not only a massive headache but also a business risk: if your furnace goes out in winter, you may have to close your doors to customers until your heating system is back up and running. ARE THERE ANY BENEFITS THAT COME FROM HVAC SYSTEM CLEANING? Heating, ventilation, and air conditioning (HVAC) systems have been shown to act as a collection source for a variety of contaminants that have the potential to affect health, such as mold, fungi, bacteria, and very small particles of dust. Cleaning your HVAC system will improve the air quality in your home or business. HOW MUCH DOES IT COST TO HAVE MY COMMERCIAL HVAC SYSTEM CLEANED? HOW OFTEN SHOULD I BE CLEANING MY DUCTS? It is recommended that commercial HVAC systems be cleaned every 2-3 years. We provide comprehensive maintenance services to both residential and commercial customers. We believe that regular preventative maintenance is the best way to protect your property from unexpected outages and repairs. We have years of experience working with property management teams who look after commercial and residential facilities. Our experience and preventative maintenance plans ensure that your commercial property, condominium or apartment is properly maintained. Call us today to schedule a routine maintenance or a one-time cleaning. Your lungs will thank us for it.